A Georgia-based company bought a 1-year-old midtown Wilmington apartment development for nearly $38 million, or $170,000 per unit, this month. A company managed by The Wilkinson Group of Atlanta, Georgia, purchased One Midtown Apartment Homes, which consists of 223 units and amenities at Independence Boulevard and Tiburon Drive, on Nov. 10, according to a New Hanover County deed. The One Midtown price is the highest paid per unit for an apartment community, outside of student housing sales, in recent years in the Wilmington market, according to Multifamily Realty Advisors analyses. Earlier this year, a New York firm paid $120,000 per unit for the second phase of The Parks at Three Oaks in northern New Hanover. One Midtown Apartment Homes was developed by Wilmington-based Cape Fear Commercial’s development division, GHK Cape Fear Development, in partnership with The Oleander Company, another local firm. Originally, the development partners had planned to hold on to the property long-term, but the right buyer came along at the right time and for the right value, said Brian Eckel, co-founder of Cape Fear Commercial. “Wilmington’s now on the radar of the larger investment community,” he said. 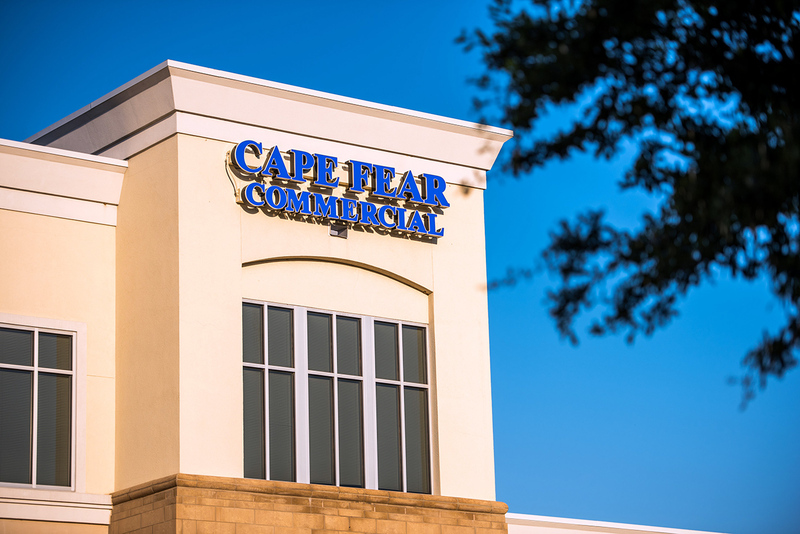 Cape Fear Commercial partnered with Cushman & Wakefield on the transaction. Eckel said the buyer kept the same management team at One Midtown, and the transition will be seamless for tenants. The apartment community, completed in 2015, is 95 percent occupied. At last count, more than 4,000 apartments were under construction or in planning stages in the Cape Fear region. In May, GHK Cape Fear Development announced that the firm will construct a 360-residence community of upscale rental apartments in Brunswick County called Headwaters Apartment Homes at Brunswick Forest.